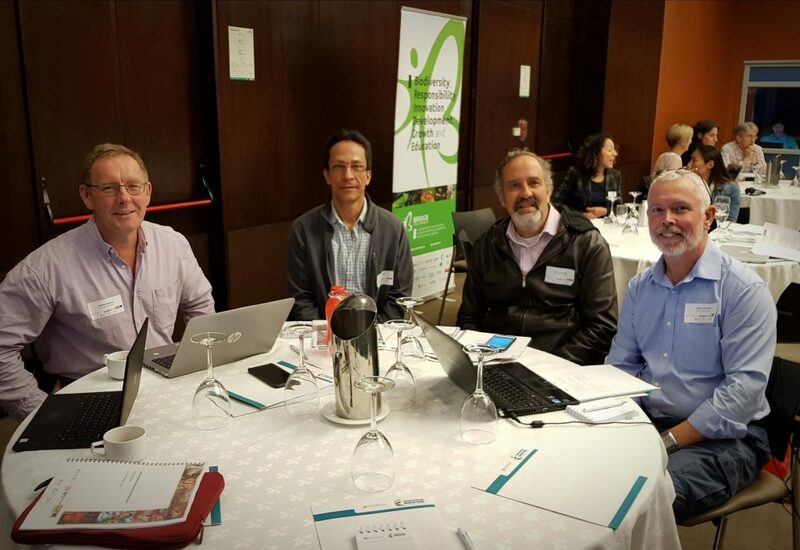 We were delighted to attend the UK-Colombia Integration meeting in Bogota, which sought to enhance collaborations between the UK’s Natural Environmental Research Council (NERC) and Colombia’s Colciencias-funded projects. The 5-day event was extremely productive, allowing our members from both Colombia and the UK to meet and hone our research strategy. A number of promising collaborations were discussed, and we look forward to sharing our data collection and knowledge with these other researchers. 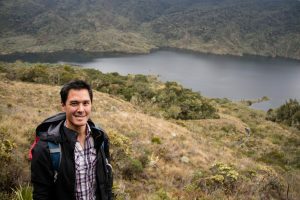 The meeting addition provided the opportunity to visit the Chingaza Páramo and learn first-hand about the cultural history, ecosystem and pressures affecting the upland environment. Research preparations are currently on-going and the team hopes to return to the Páramo early 2018. On 11th July 2018, members of the POR EL Páramo team attended a UK integration meeting for recipients of the NERC Colombia BIO funding call held in Birmingham. The meeting provided the opportunity for recipients’ to introduce their project proposals and to discuss opportunities for collaboration to ensure the most effective research outcomes from the research council funding. More information on our project can be viewed on the About The Project page. 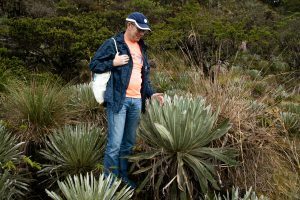 POR EL Páramo (POst-conflict Reconciliation of Environment and Livelihoods in Boyacá Páramos) was successful in its application to investigate environmental change, ecosystem services and the cultural history and identity associated with the Páramo environment of Boyaca, Colombia. The research will take place over the next 3 years and involve stakeholder interviews, hydrological monitoring and modeling, satellite remote sensing, and ecosystem valuation. 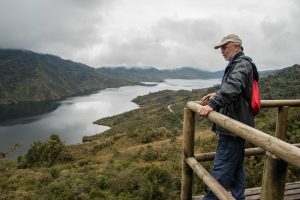 It is hoped the research will lead to fair and equitable security of the ecosystem and livelihoods of the Páramo of Colombia following the 2016 peace agreement. We are looking forward to embarking on the research!